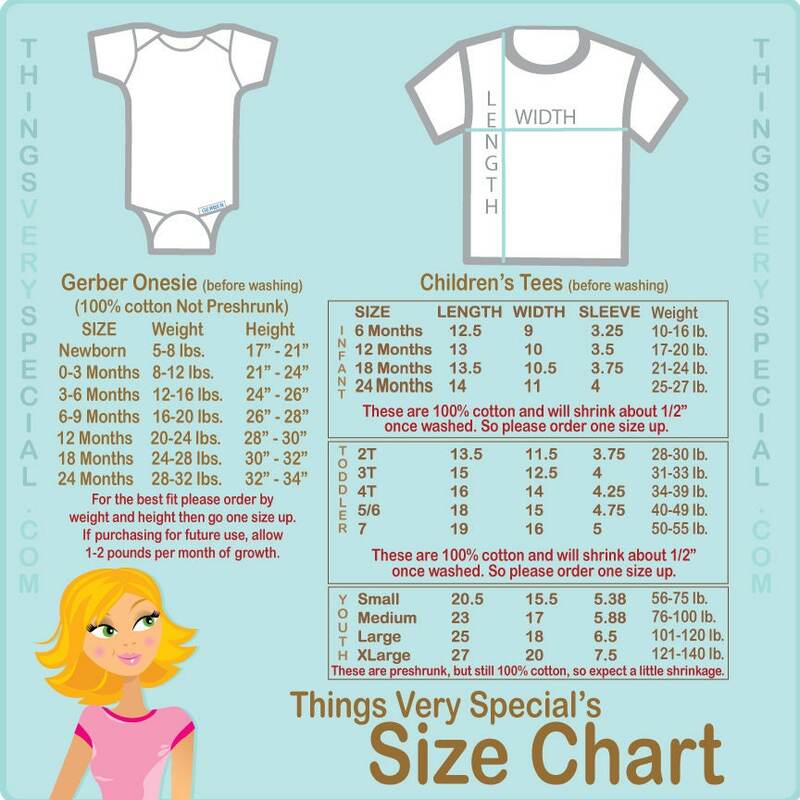 This cute My Big Cousin Loves Me Onesie or Tee shirt is personalized with your child's name. This is so well made and very cute ! !